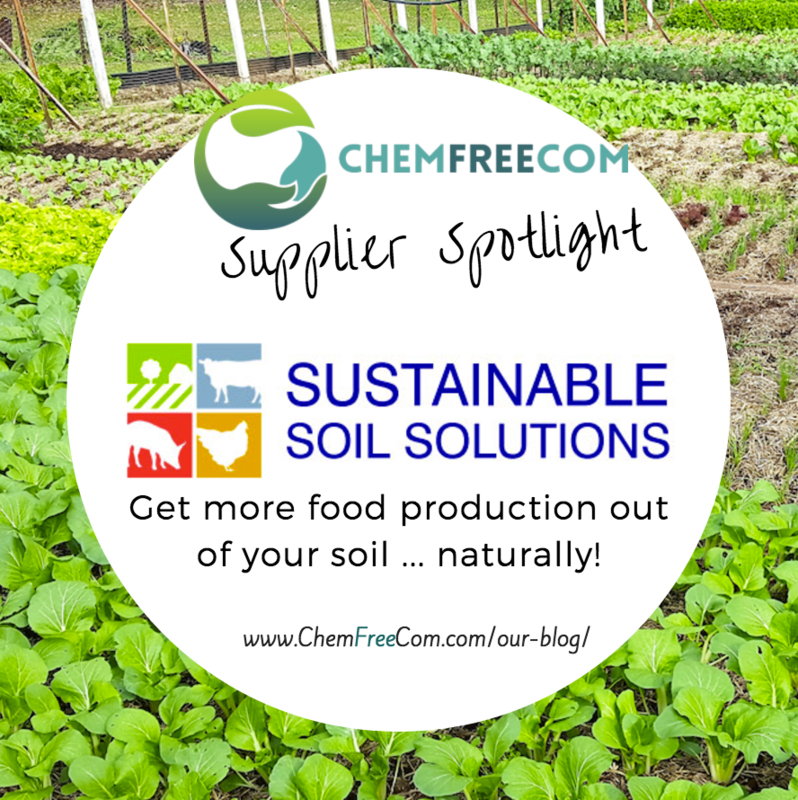 Get more food production out of your soil … naturally! If you are growing you own fruit and veggies for one or many, you want to make sure you are getting a good return on your investment of time and effort. Feeding your soil is as import as feeding your body with nutrient dense food. It’s one in the same. 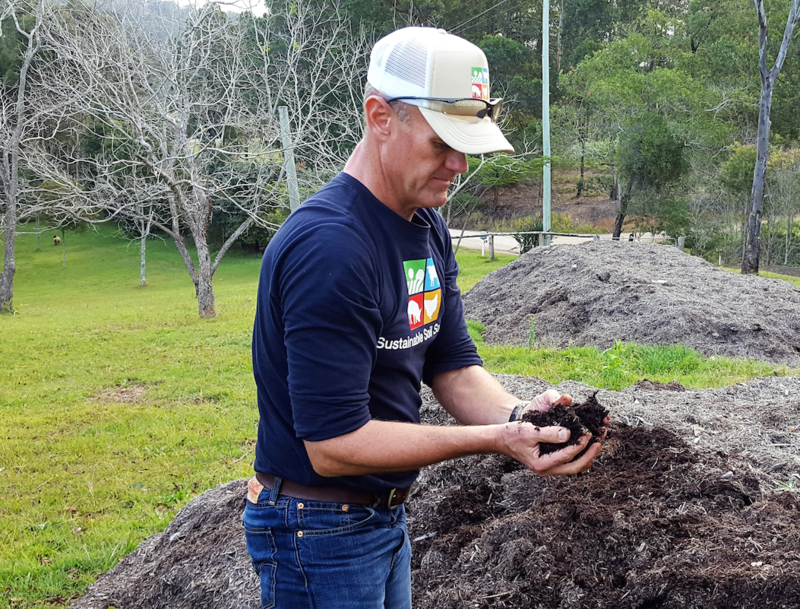 Whether you’re already an organic/chemical free farmer or you want to be one, Sustainable Soil Solution may be the help you need. 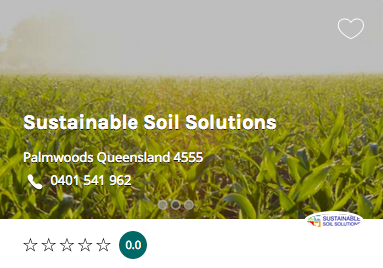 They will work with you to design a tailored soil solution specific for your situation. We help farmers increase their returns whilst minimising the impact of farming on the planet. Sustainable Soil Solution’s provides soil and produce testing for nutrient levels, chemicals and heavy metals. Our recommendations can boost produce production and also assist in the transition from chemical to natural sustainable food production. We provide long-term solutions and work with you to improve the quality of your soil, income, farm asset and long term viability. Sustainable Soil Solution’s started with the desire to assist farmers with options to grow healthy produce without the use of synthetic chemicals. Q3. What makes your product different? we are driven by the desire to provide families with safe and healthy food options whilst improving farms which in turn assists the environment. 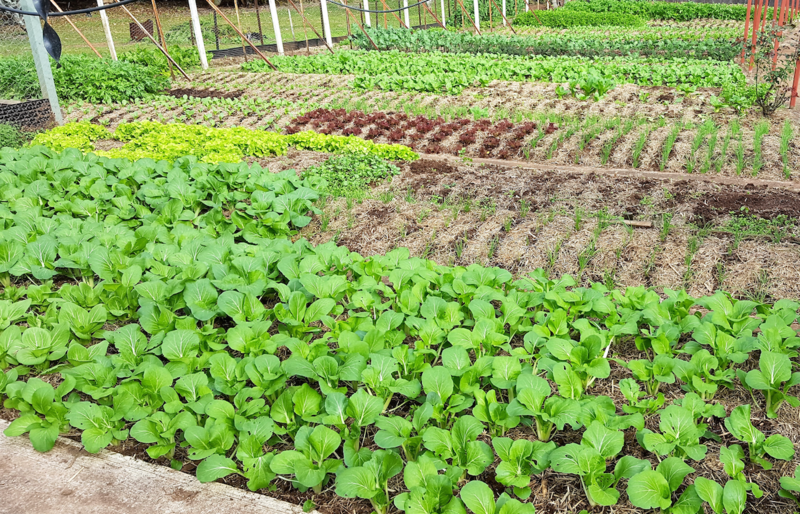 each and every recommendation that we provide is tailored specifically to your geographical location, type of agriculture and style of farming. This is achieved through on-site consultation to ensure that ‘our solutions equal your sustainability’. where relevant, we can supply a chemical-free certification. Given that most farmers have been trained and educated in the practice of chemical farming for the past 60 years, our challenge is that of re-education to show that it is possible to grow clean and healthy food organically and sustainably. Q5.What is your most interesting/best TIP to help families reduce their chemical exposure? Get to know your local farmers! Buy from farmers markets, chat to the farmer and ask questions, you will soon learn who is growing chemical-free food. The Chemical Free Farmers Association is a new certification body that provides testing, assessment and certification for farmers who are growing without the use of chemicals. If you purchase from a farmer who is certified by the association you will have the peace-of-mind that you are buying clean and healthy food. Go to Sustainable Soil Solutions for details and stockists.